Recognize the view of Queens Garden trail? 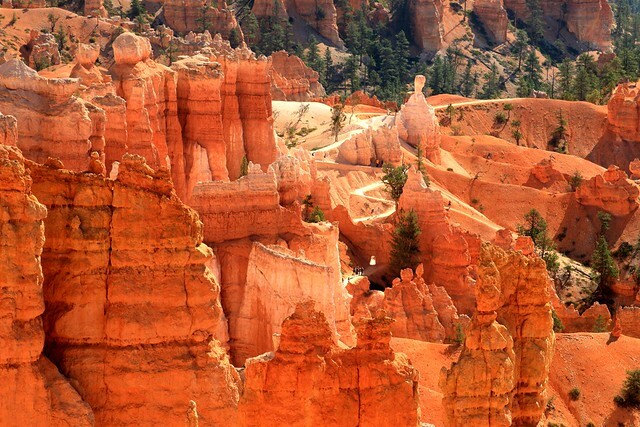 The hiking trails in Bryce Canyon are maintained really well and they wander through some of the prettiest country this world has to offer. This picture is proof of that.